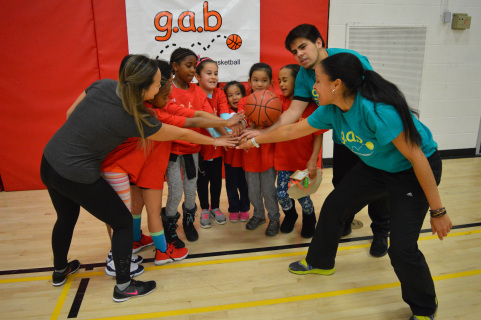 Thank you for pre-registering online to Mini G.A.B starting Sunday November 4, 2018. A confirmation email will be sent with waivers to sign-off once we receive full payment. Email transfer in the amount of $125.00 is to be sent to ​gabinfo@gmail.com with the participant's first name as the question and last name as the answer for the password. Or, you can pay with credit card or visa debit or PayPal by selecting the grey button "BUY NOW" below.